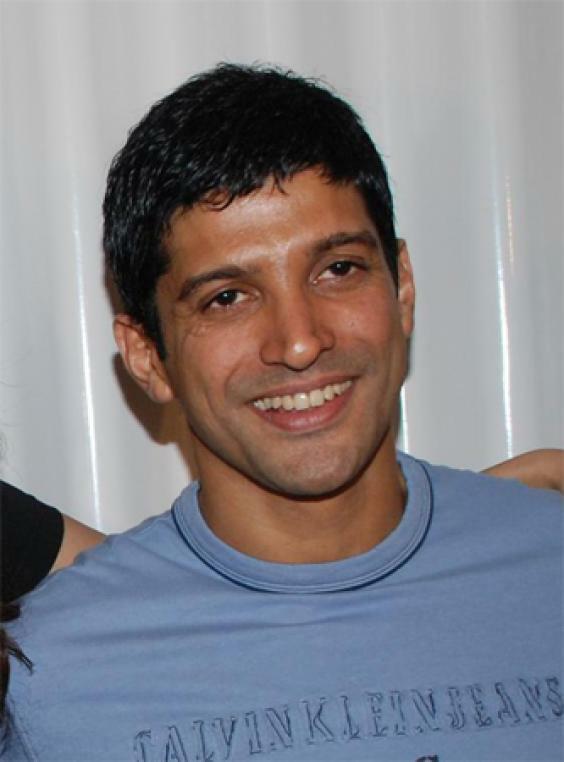 Farhan Akhtar | Celebrities lists. Awards 9 wins & 12 nominations. Worked like: Producer, Writer, Actor, Director, Soundtrack. Last was: 012 - Talaash. 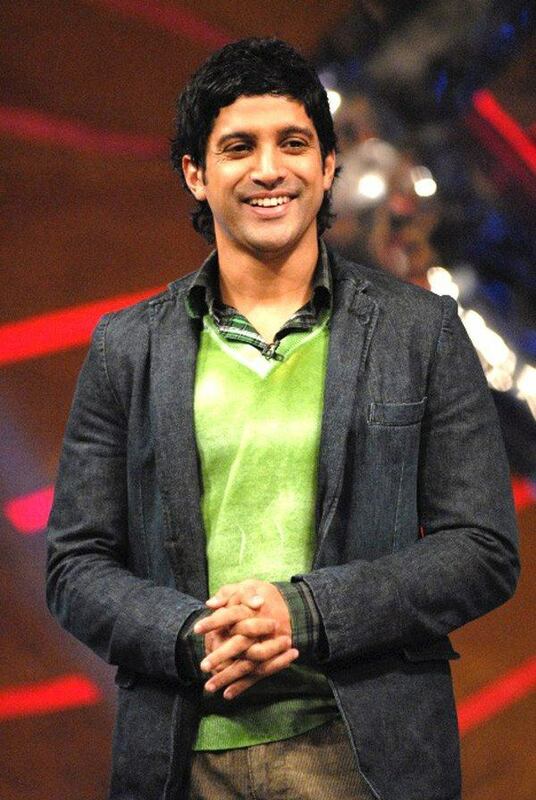 Farhan Akhtar was born on the 9th January 1974 in Mumbai to Javed Akhtar and Honey Irani. He dropped out of HR college in the 2nd year. The first film he directed is Dil Chahta (Hai). Dil Chahta Hai was a popular movie among the young generation. It earned a number of nominations. The movie also received the Filmfare best screenplay award. 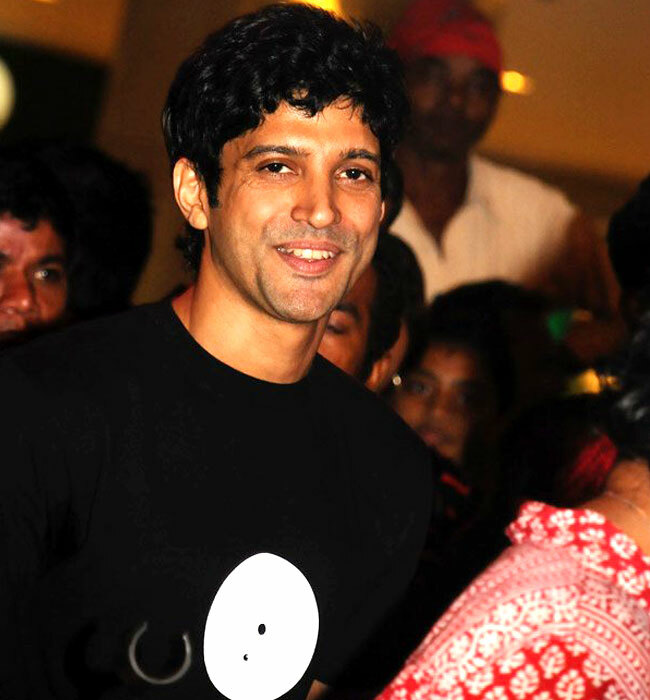 The second film he directed is Lakshya (2004) which starred Hrithik Roshan. Although it did not receive as much success as the first movie, it received many acclaims from the audiences. 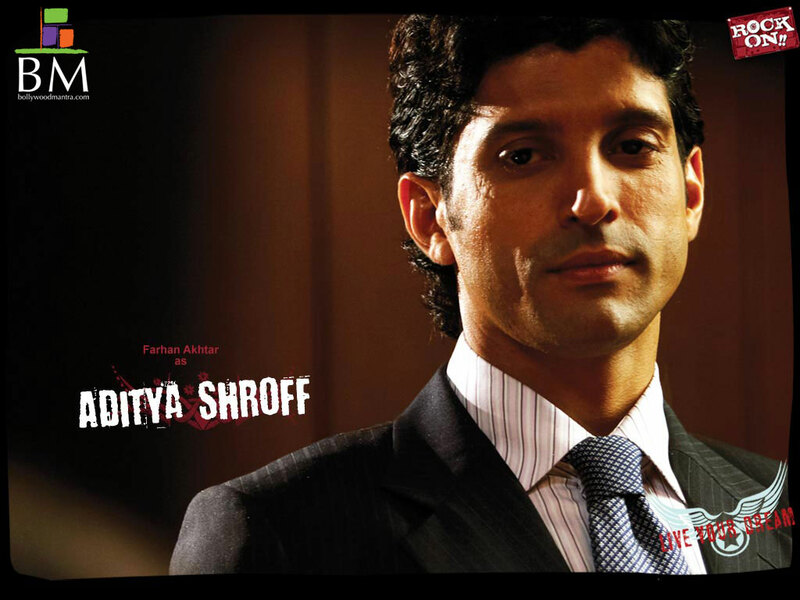 Farhan Akhtar starred and produced Rock On!! (2008). He hosted Oye! It's Friday from 2008 – 2009. Oye! Its Friday is a celebrity talk show. 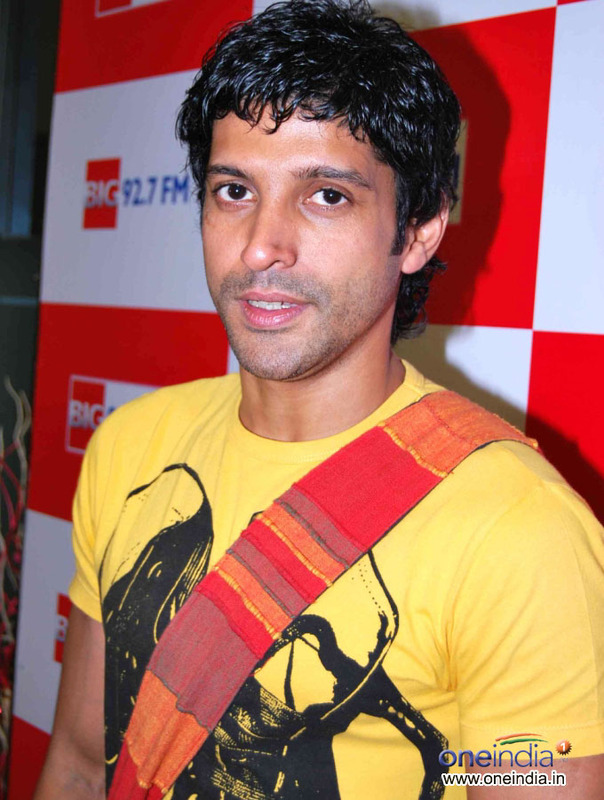 Mnany of Farhan Akhtar's films have strong friendship theme. 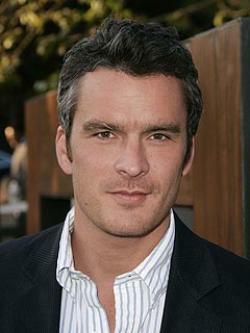 He performed many dangerous stunts such as sky diving and deep sea diving for Zindagi Na Milegi Dobara. He has a phobia of coakcroaches.